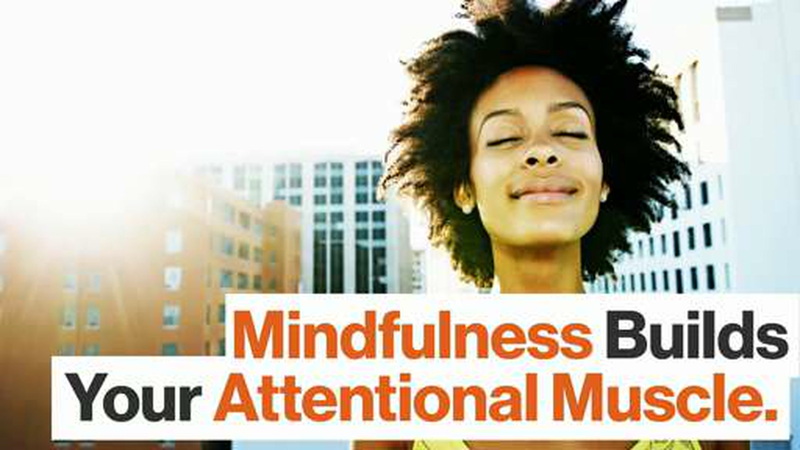 Mindfulness is big business. The buzzword dominates health blogs worldwide; the benefits of meditation, particularly in the mindfulness tradition, are championed broadly, often without question. But not everyone is convinced of its charms. 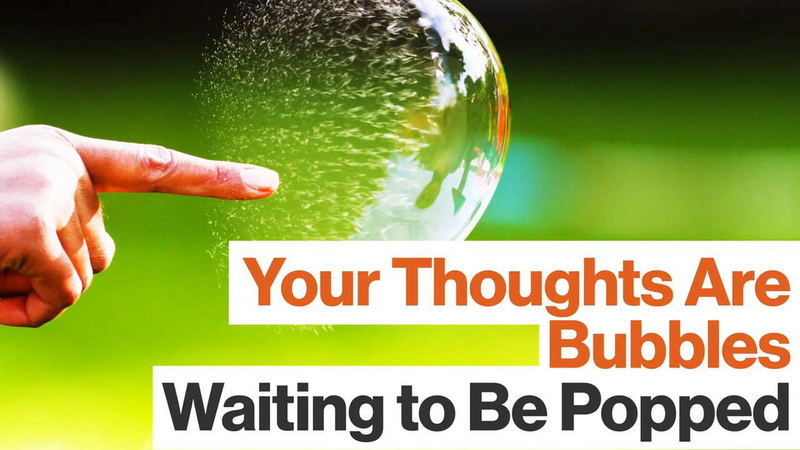 While there are certainly many well-studied applications of mindfulness, it might not be the silver bullet—as a gateway to world peace; as a cognitive cure-all—it is sometimes marketed as. Mindfulness presents as a promising transdiagnostic approach for mental health disorders, given its potential to counteract a number of shared risk factors for anxiety, depression and eating disorders. Robust evidence exists in adults for the benefits of mindfulness-based interventions (MBIs) across this group of pathologies. More recently, MBIs have been enthusiastically embraced in schools and are widely disseminated, but there are insufficient methodologically robust studies to make definitive conclusions about efficacy. For this study 378 teens (average age: 13) from four Australian schools took part in weekly mindfulness training sessions (or not), ranging from 40 to 60 minutes in length. Just over half of the students practiced evening sessions with their parents and watched Youtube training clips. The control group did not partake in this training. The mindfulness group was also aided by teachers and course curriculum to keep their minds trained on the goal. The biggest hurdle in understanding this practice is defining the term. Mindfulness has become so much a part of mainstream culture as to be cliche—as I’ve previously written, can a distraction technology like Google really preach the mindful gospel? Most likely not. Thus you have a misunderstanding of the goals of the practice. A mindfulness discipline entails observing everything in your environment—thoughts, physical sensations, sounds—without reacting to any of them. This requires an ability, one which develops over time with practice, to not immediately construct a story to the stimulation around you, including stimulation arising from your own thoughts. Imagine watching passerby on the street: you see them come, they walk by, they go. Once gone you attend to the next sensation. This isn’t how our brains normally operate. We’re constantly swayed by stimulation; we create narratives from incomplete evidence. All is not lost, as this cognitive feature allows for the invention of our incredibly rich mythological traditions. Our imagination is the root of religious storytelling as well as the reason marketing works: we’re pulled into the story the product supposedly represents. Most of our days are spent quietly imagining life, carving into our mental space future desires and fears. Mindfulness is a discipline of observation without reaction. It’s not a passive endeavor, mind you: traditions that practice it develop their own moral correlates. But it is designed for self-knowledge as well as liberation from the innumerable prisons our thoughts construct. This is why context matters: if you’re meditating to achieve liberation, you’ll approach mindfulness in a particular way, with specific goals. The way Johnson and team approached it was different. They were investigating body image, anxiety, depression, and “wellbeing,” another ambiguous, subjective term. In every case her research did not find that mindfulness was helpful for young teens. Which is important data. The researchers note a number of potential factors: the kids haven’t had enough life experiences; they might not have spent the right amount of time practicing; compliance rates for home practice were not closely monitored; the optimal age to begin such a program might be later—or earlier. All of these factors will likely be taken into consideration moving forward and, indeed, more research should be conducted. We just need to apply realistic goals for our meditation practice. Self-knowledge and body image problems are not necessarily part of the same neurological networks. 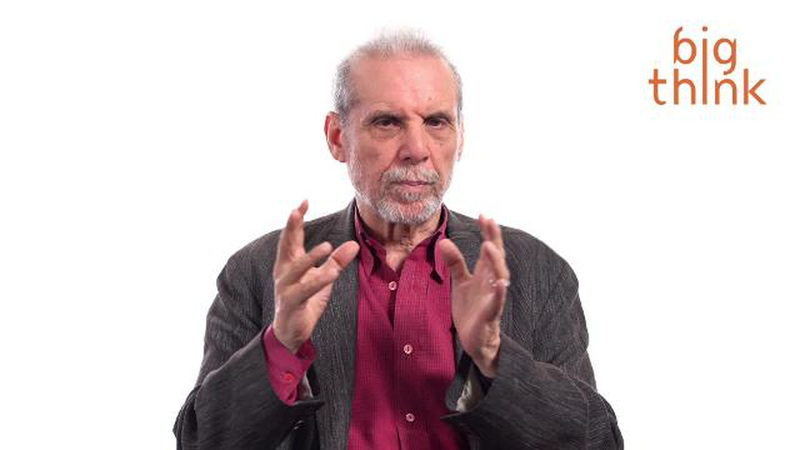 As Goleman and Davidson write, meditation should not be considered one thing but rather a series of different practices with varying effects of brain networks. Only one type of mindfulness was practiced in this study. It might not have been the right one for the intended results. Which is why Altered Traits is such a valuable book, and why research like this study is also consequential: mindfulness is not a one-size-fits-all therapy conducive for a variety of psychological ailments. We’re still at the beginning of the exciting field of scientific research in meditation. Being realistic about what mindfulness is and is not useful for is critical as we collectively learn the best means for examining the optimal functioning of our our minds.